Ever prolific, John Blek has released 5 albums in the last 5 years. Currently he is preparing to release number 6, his new album Thistle & Thorn due in early Feb 2019. 'Salt in the Water' from Blek's current album Catharsis Vol.1, was nominated for Song of the Year at the International Folk Music Awards 2018 at Folk Alliance International in Kansas City. It's been a busy few years and it shows no sign of letting up. Endless tours and recording in Ireland, Europe, UK and USA keep the Irish troubadour busy. 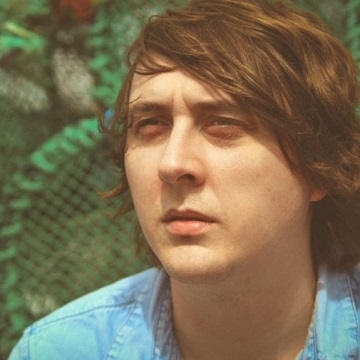 Ireland-based songwriter John Blek from Cork, is best known for his work with his band John Blek & the Rats, John has begun a new journey influenced by the folk music of Ireland, Britain and the US. With his solo work, he delves into the world of fingerstyle guitar and reveals the deeply personal and poignant lyrical aspects of his character.